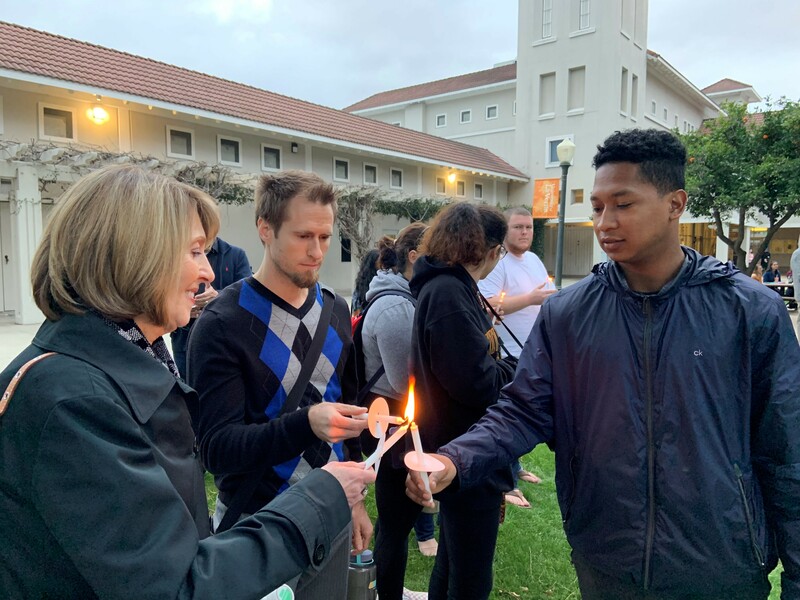 The University of La Verne community came together Monday night in a moving vigil led by the University Chaplain Zandra Wagoner. 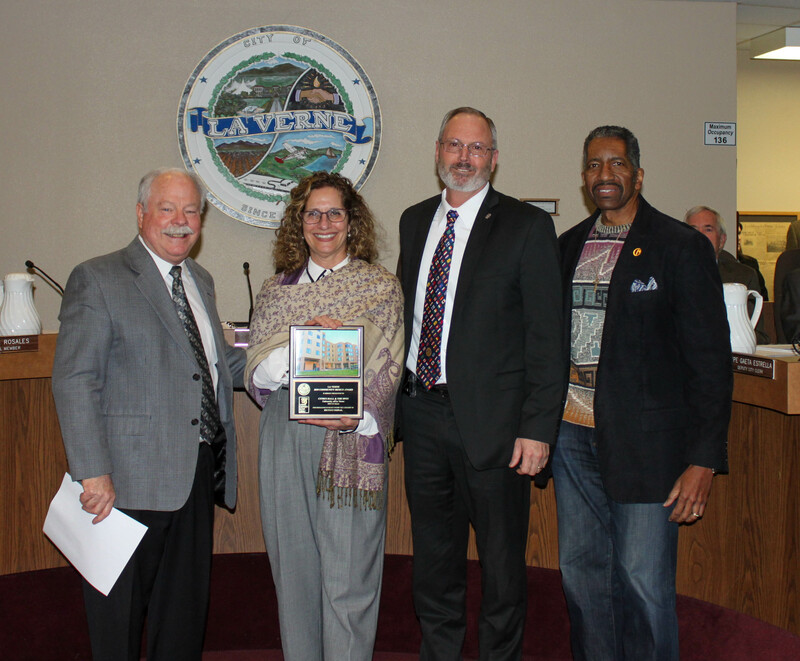 University of La Verne President Devorah Lieberman was elected president of the executive committee of the Coalition of Urban and Metropolitan Universities (CUMU), an international organization of universities in large metropolitan areas that work to create new responses to higher education challenges. 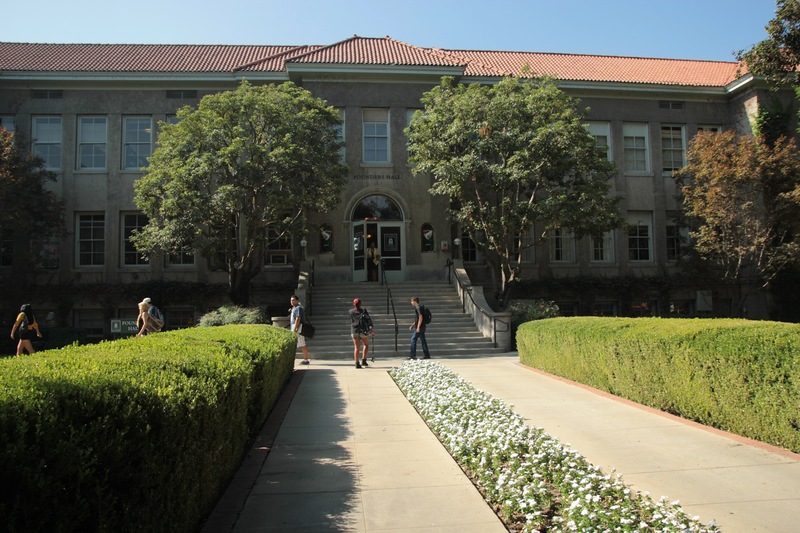 U.S. News & World Report has ranked the University of La Verne 5th in the nation for social mobility, recognizing the university’s success in helping students from low-income families achieve equity with graduates from families with stronger financial backgrounds. 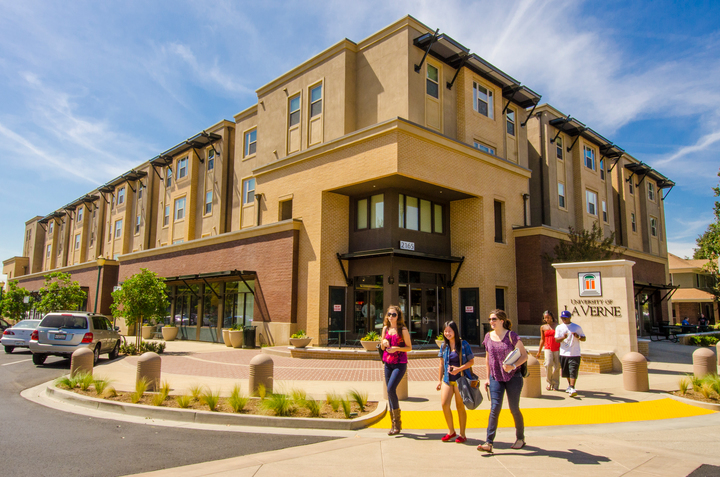 The University of La Verne today announced its commitment and support of a transfer pathway between the Association of Independent California Colleges and Universities and the California Community Colleges Chancellor’s Office. 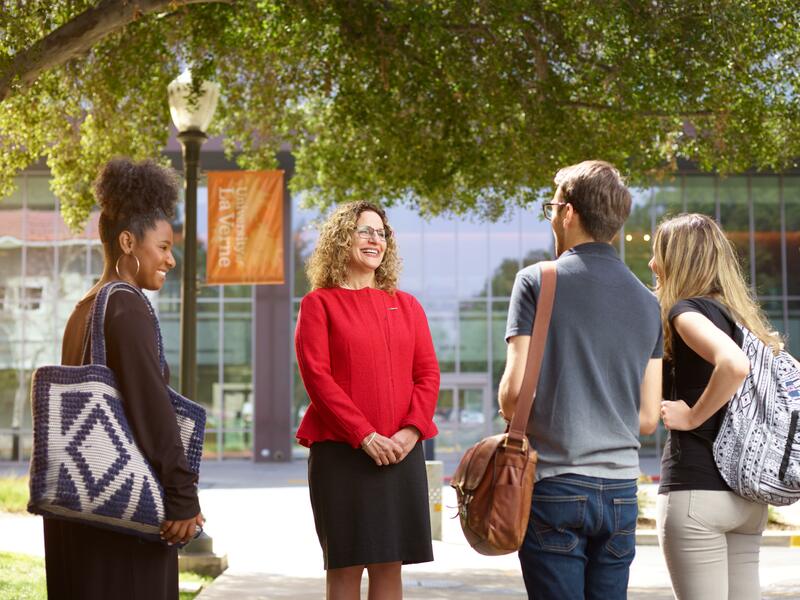 The Council of Independent Colleges has chosen the University of La Verne for a faculty development program that will prepare professors to better boost students’ academic and career success. 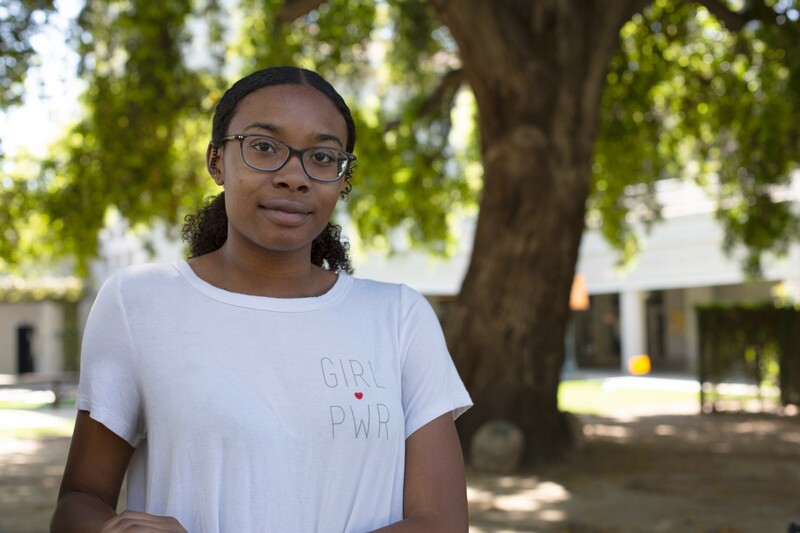 The university is one of only 25 selected from across the country. 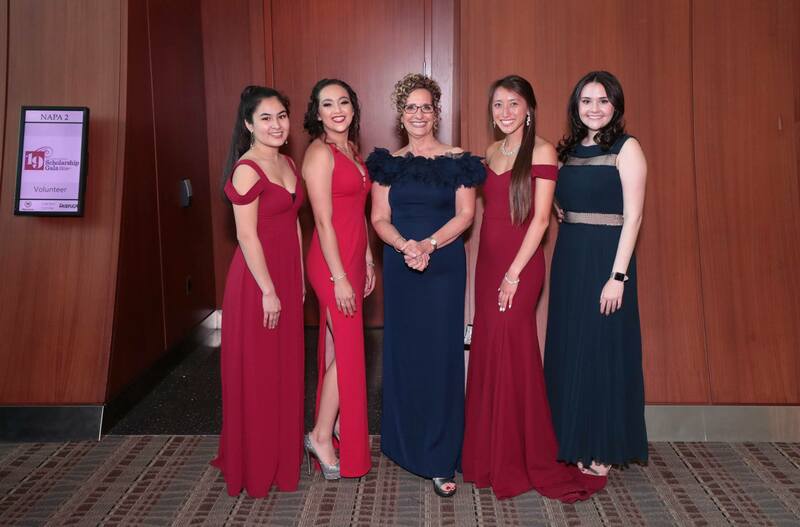 They made it to the finish line, clutching diplomas and shifting their tassels from right to left. 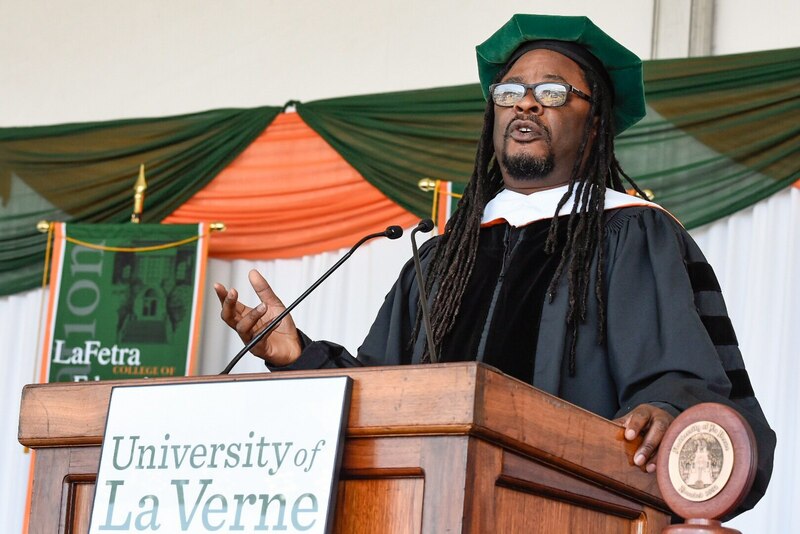 But race relations author Lawrence Ross told around 300 University of La Verne education and organizational leadership students at 2018 Spring Commencement that they still have work to do.